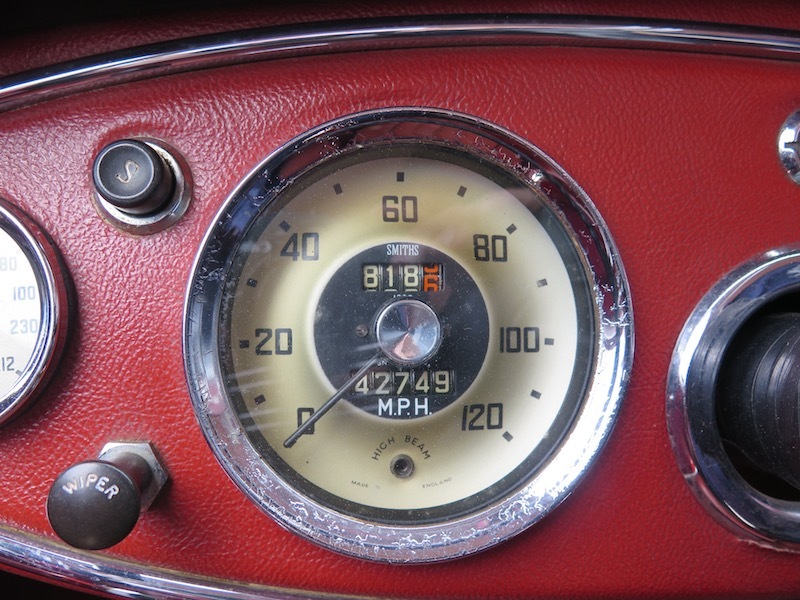 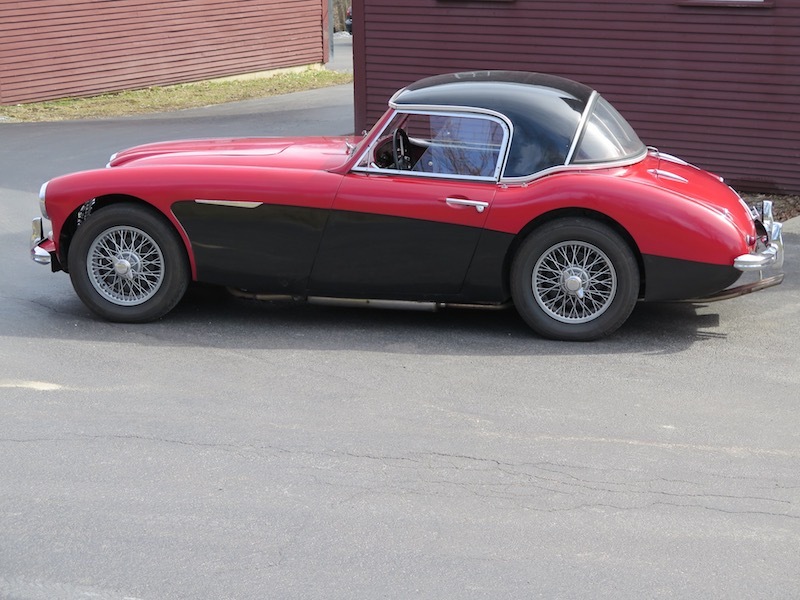 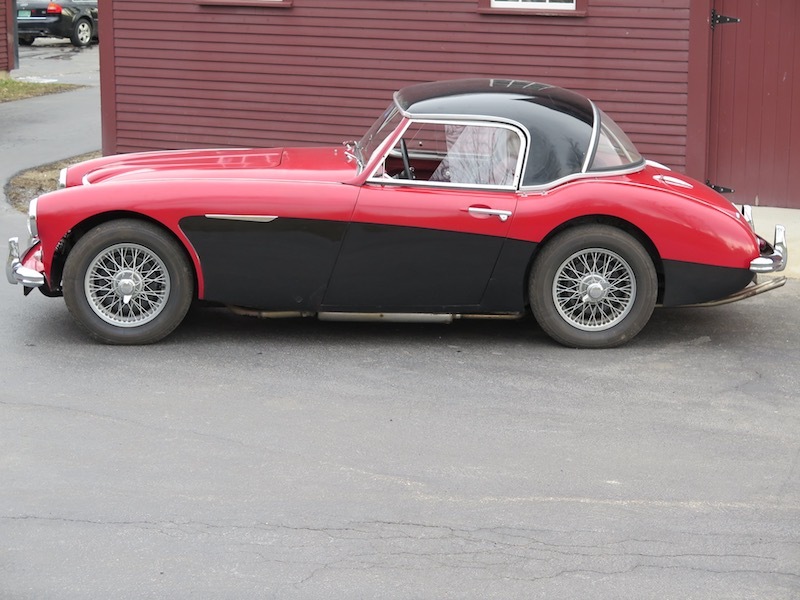 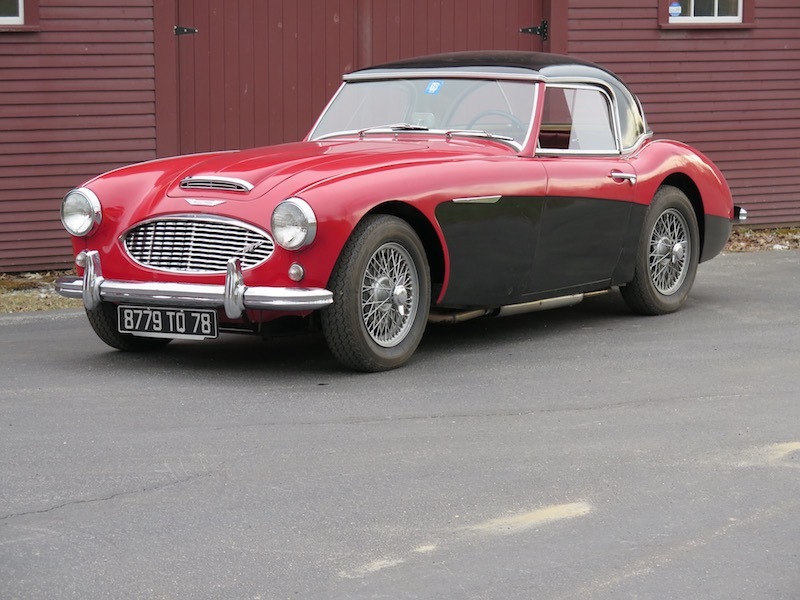 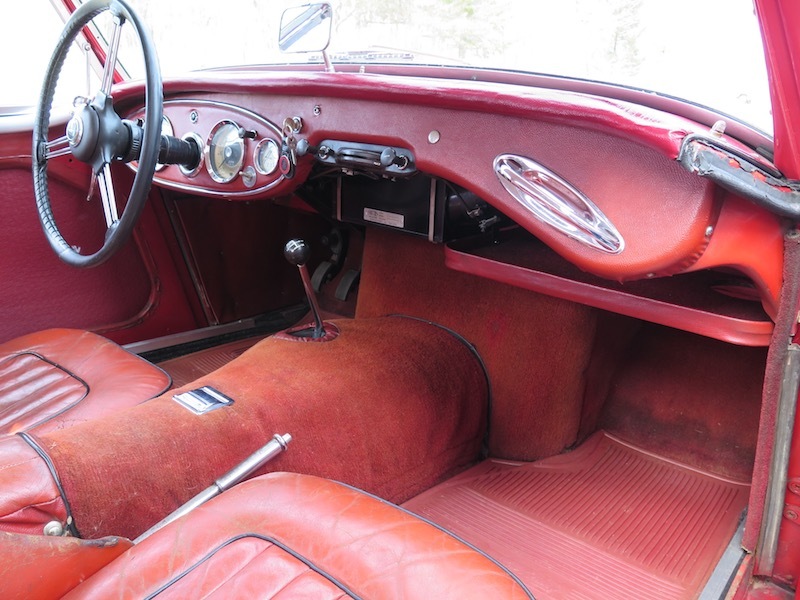 Nicely preserved Healey, purchased by the current owner's uncle in 1959. 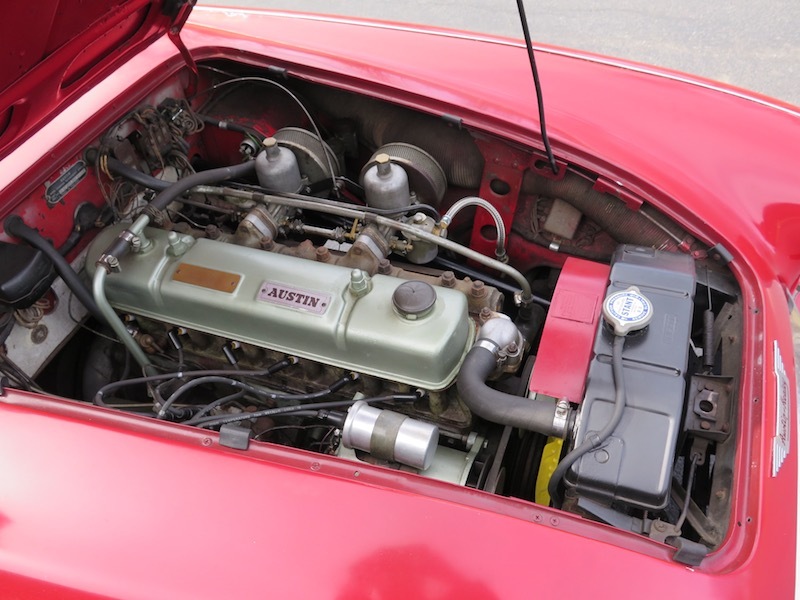 Excellent running and driving car with a silk-smooth engine and gearbox. 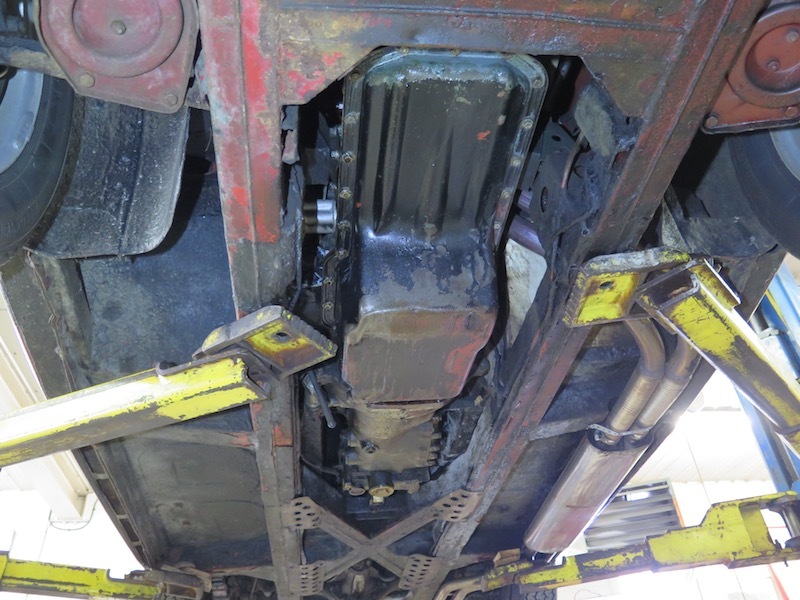 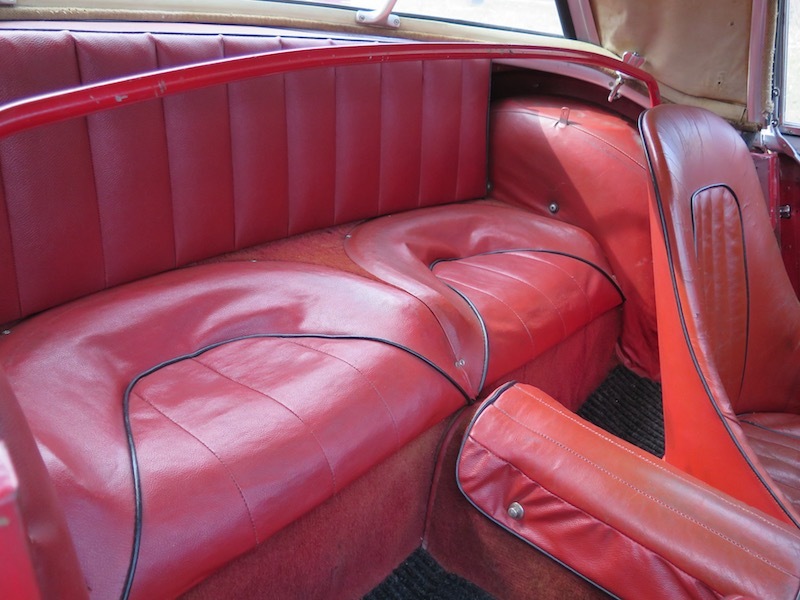 Extremely original interior and original paint can be seen under the very thin old repaint. 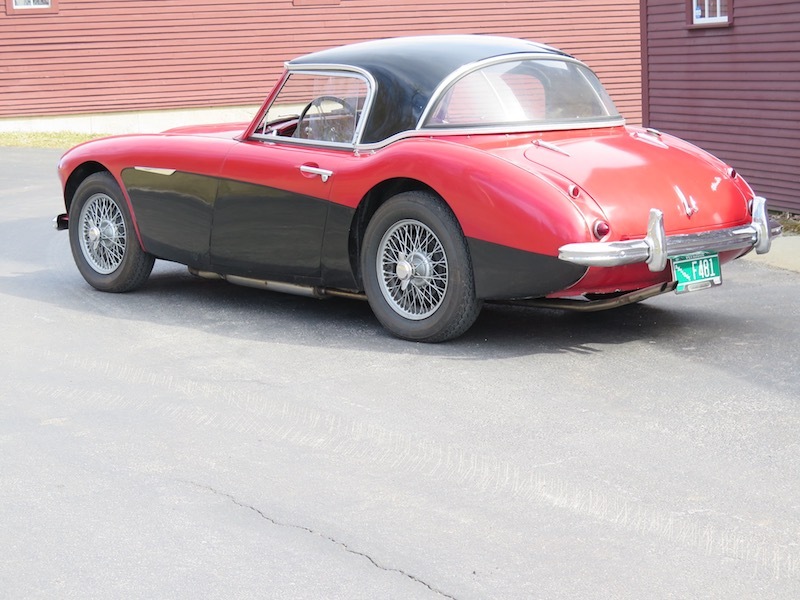 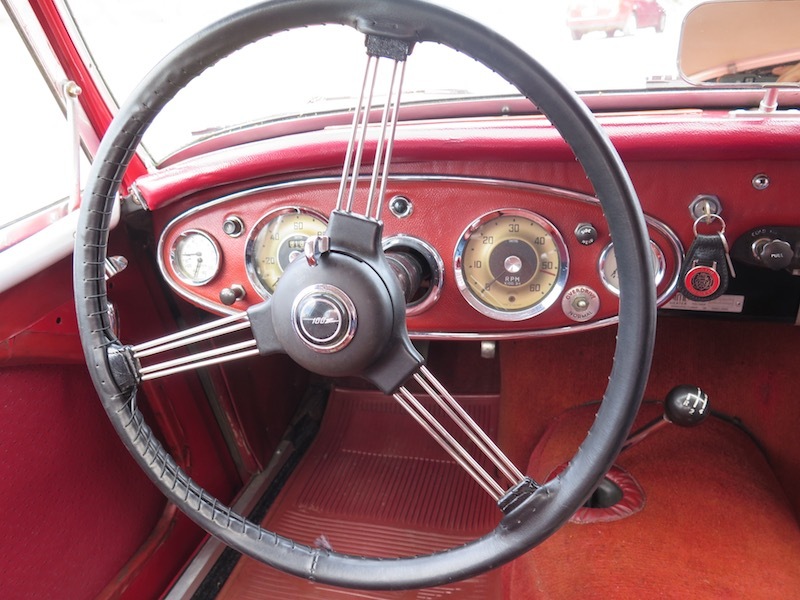 This car has a wonderful feel and characteristics that only an unrestored car can exhibit and should be driven regularly without worrying about the paint and cosmetics.